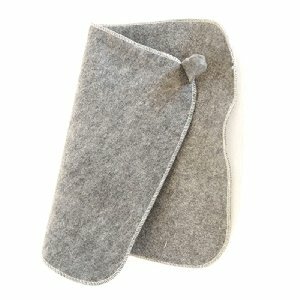 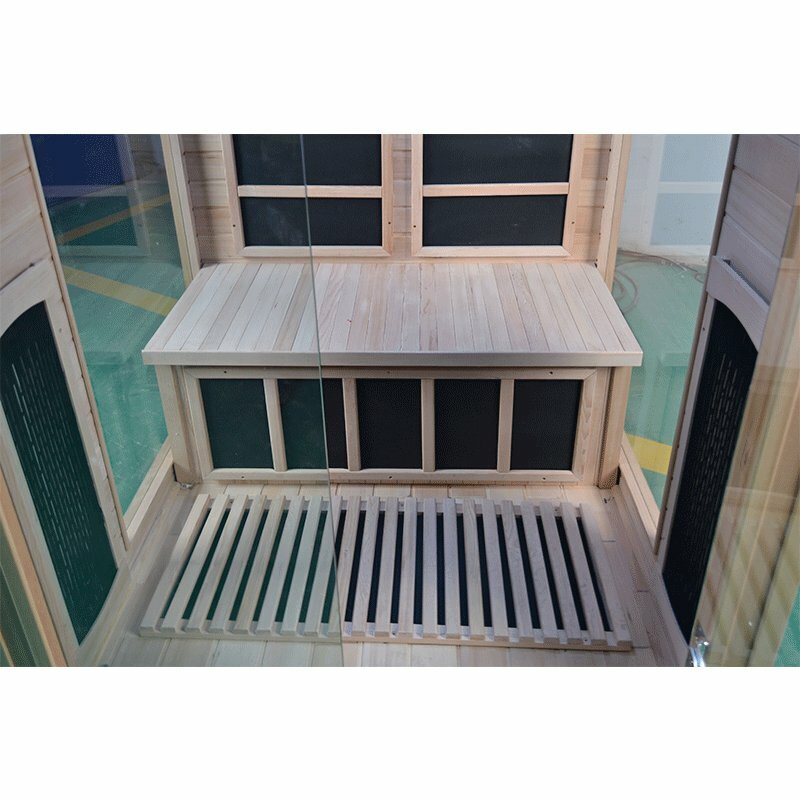 Spending time in a sauna on a regular basis has been proven to be effective at lowering your risk of cardiovascular disease and coronary heart failure, as well as helping with the symptoms of arthritis and skin conditions such as eczema. 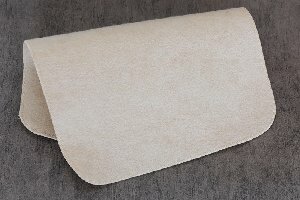 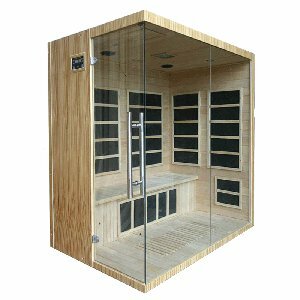 Being able to spend time in a sauna within the confines of your own home further adds to your enjoyment of the experience, and helps to reduce stress and improve your overall wellbeing. 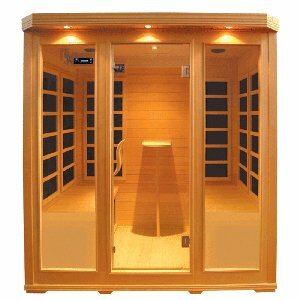 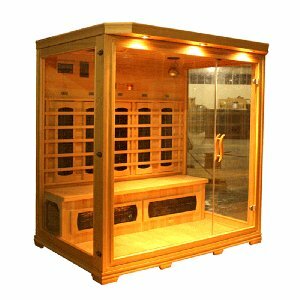 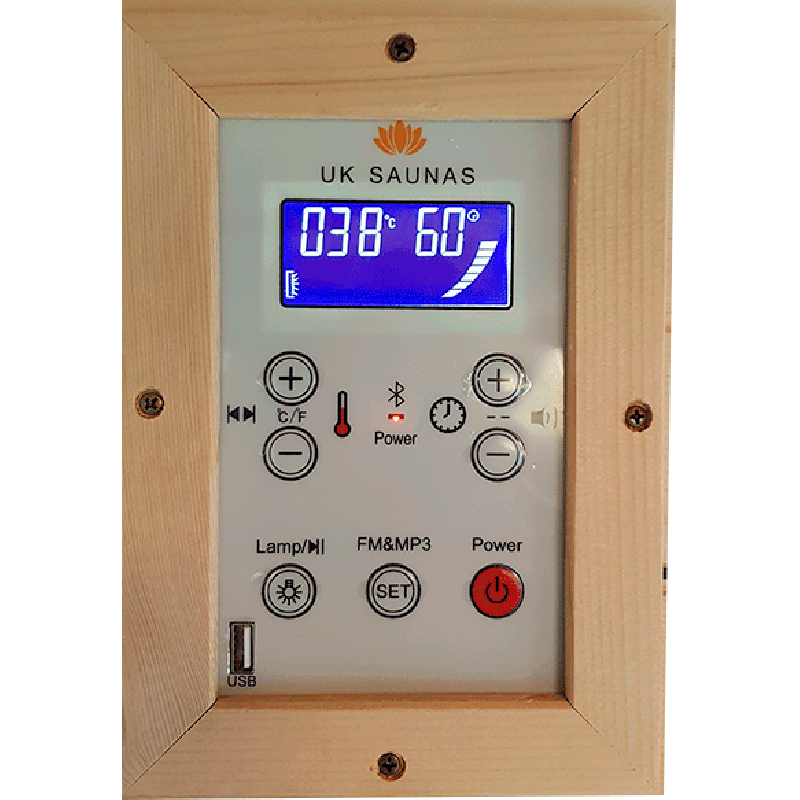 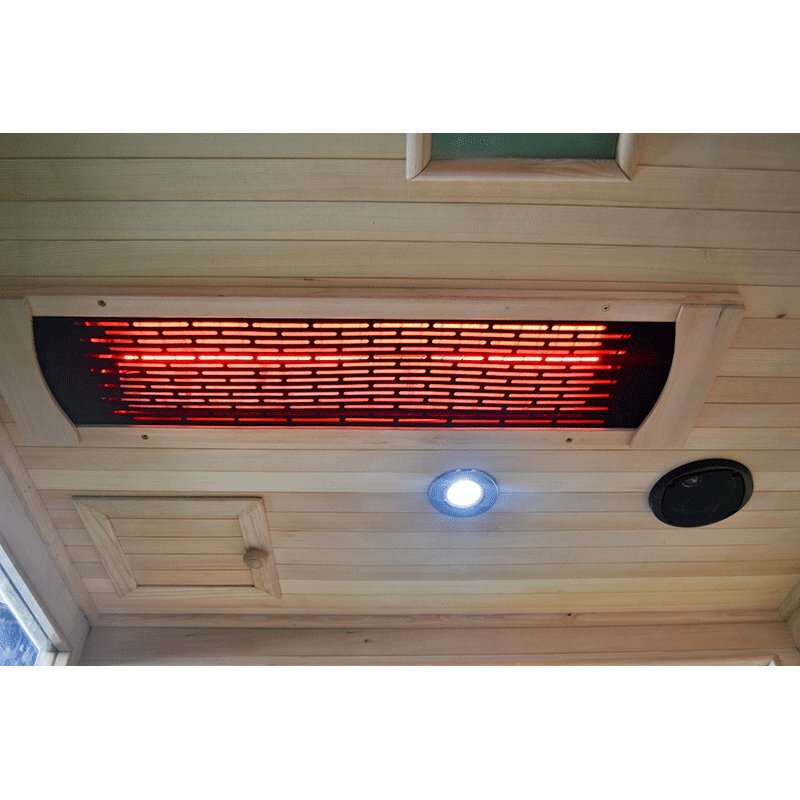 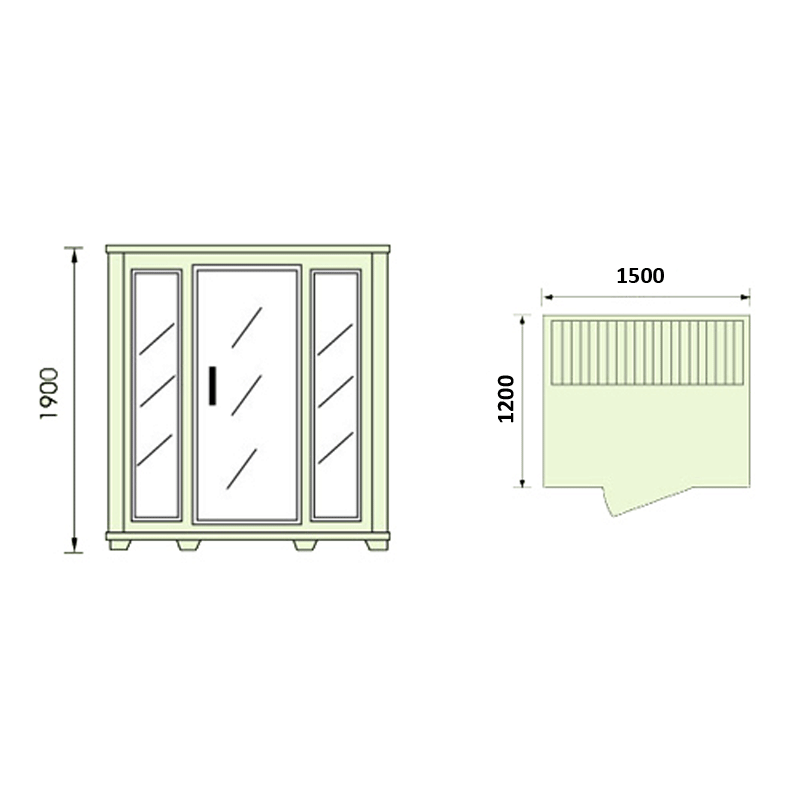 Our four person infrared sauna, model number EAMA-003, is the ideal modern and stylish home sauna. 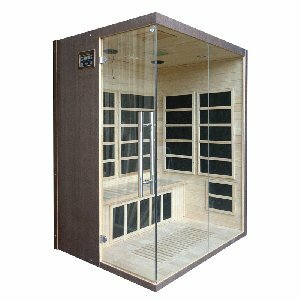 It is made from Canadian Hemlock wood, heated with carbon heaters, and features full length glass panels on 3 sides. 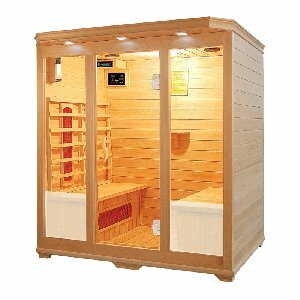 The internal bench provides ample seating for up to four people, allowing you to enjoy the sauna experience with friends and family. 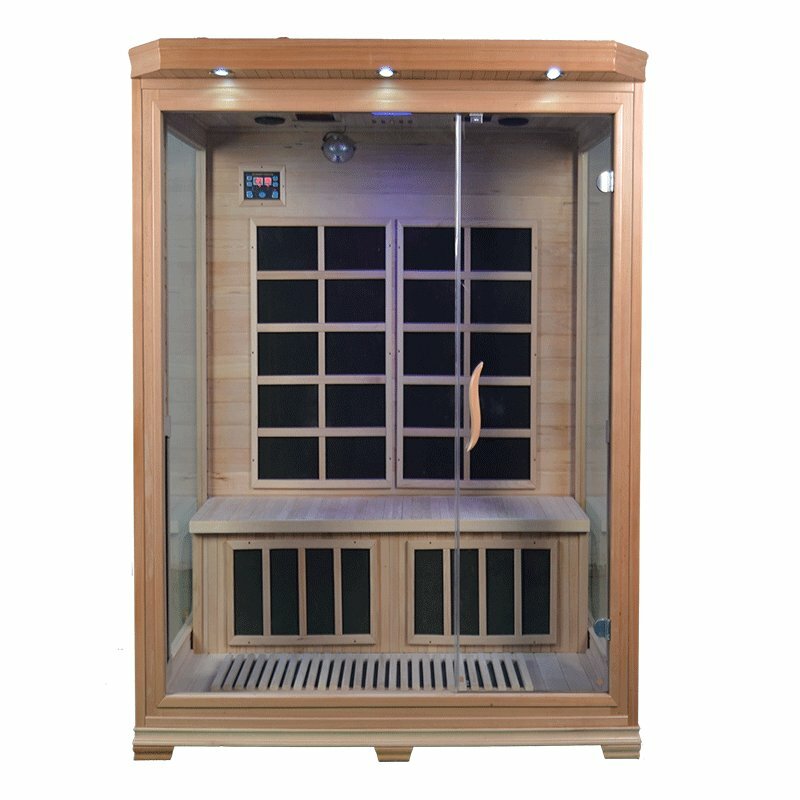 All of our saunas come equipped with reading lights and chromotherapy lighting to enhance your relaxation, as well as the option to include either a Bluetooth radio with USB connectivity, or an SD DVD player with MP5 connectivity.